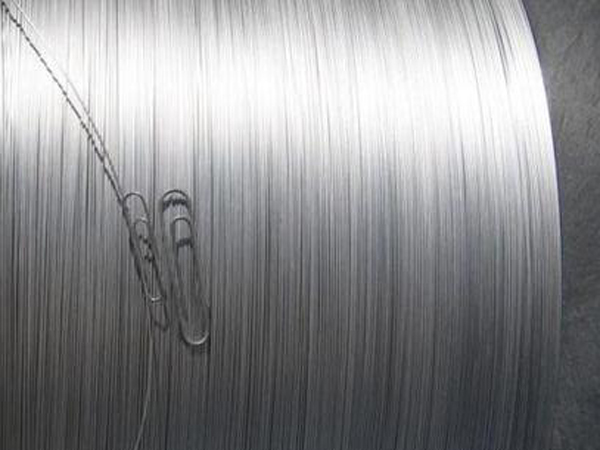 SAM is a trusted manufacturer of Nitinol Wire and Nitinol Rod with competitive pricing and great lead times. Related products: Nitinol Strip & Nitinol Foil, Nitinol Spring, Nitinol Sheet, etc, are also available. 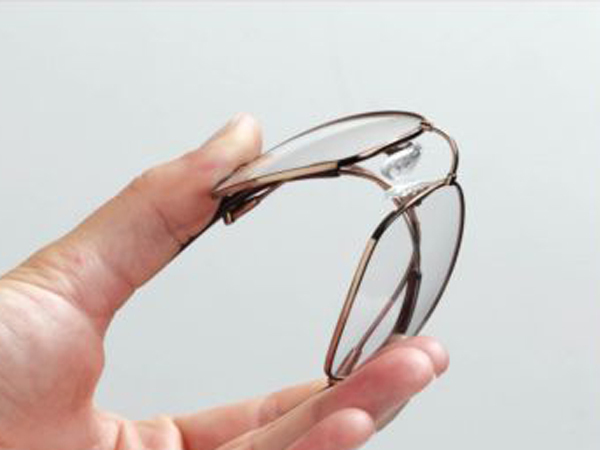 Dental braces, Stent, Fishing wire, Springs, Eyeglass frames, etc. 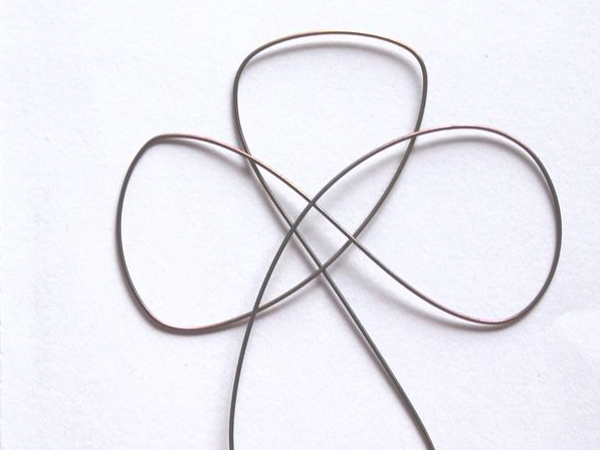 Nitinol is a nickel-titanium alloy with superelasticity and shape memory properties. Shape memory refers to the ability of Nitinol to undergo deformation at one temperature and then recover its original, under-formed shape upon heating above its transformation temperature. Superelasticity occurs at a narrow temperature range just above its transformation temperature; in this case, no heating is necessary to cause the under formed shape to recover, and the material exhibits enormous elasticity, some 10-30 times that of ordinary metal. Values listed are for a full martensite to austenite transition. Hysteresis can be significantly reduced by partial transformation or ternary alloys. Guidewires, stents, stylets, forming mandrels, stone retrieval baskets, orthodontic files, etc. Often used in applications that require a high loading and unloading plateau stress at room temperature. Chromium-doped for decreased transformation temperature and increased tensile strength. Applications requiring increased stiffness. Cobalt-doped for decreased transformation temperature and increased tensile strength. Provides the best cycling performances at body temperature (37°C). 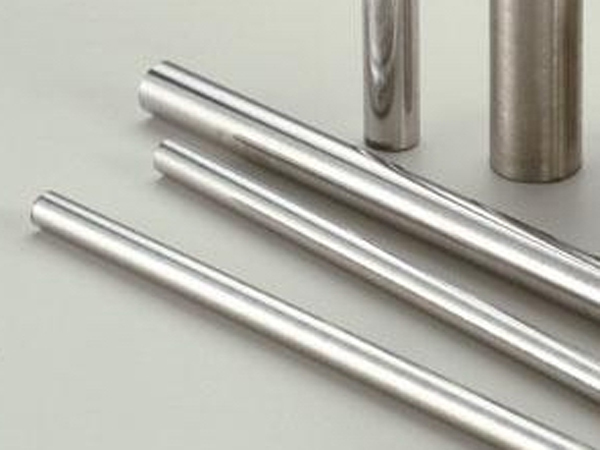 A common application for this alloy is high-temperature actuators. Typically used in applications that require a phase transformation at body temperature (37°C). For use in very cold temperature environment applications. Our nitinol Wire and nitinol rod are clearly tagged and labeled externally to ensure efficient identification and quality control. Great care is taken to avoid any damage which might be caused during storage or transportation.